A significant bump higher in June home sales failed to materialize as expected, because potential buyers were met with precious little supply of available listings. 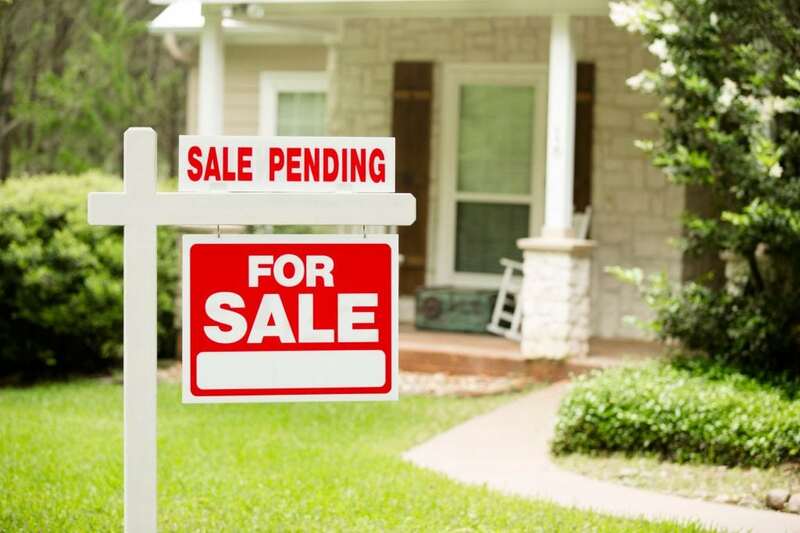 A monthly index of so-called pending home sales, based on signed contracts, rose just 0.2 percent in June compared to May and is just 1 percent higher than June 2015, according to the National Association of Realtors (NAR). The slight improvement puts sales at the second-highest level of the last 12 months, but considerably off this year's peak in April. “Until inventory conditions markedly improve, far too many prospective buyers are likely to run into situations of either being priced out of the market or outbid on the very few properties available for sale,” said Lawrence Yun, the NAR's chief economist, in a release. Housing inventory was almost 6 percent lower at the end of June compared to a year ago, and home prices, while easing up slightly, are still rising at a faster pace than wage and income growth. Home prices nationally climbed 5 percent year over year in May, according to the S&P CoreLogic Case Shiller Indices. Only the Northeast, which has more supply of homes for sale than the rest of the nation, saw sizable gains, with pending sales there up 3.2 percent for the month. In the Midwest, sales increased 0.8 percent, while in the South sales fell 0.6 percent. In the West, where prices are highest, sales fell 1.3 percent in June from May and are now 1.8 percent below a year ago, the only region to see an annual drop. Realtors say the one positive development in the first half of this year was a decline in investor sales activity, from a high of 18 percent in February to a low of 11 percent in June. That is the smallest share since July 2009 and likely due to the drop in the number of distressed homes for sale. For younger first-time buyers, the path to homeownership has not been easy, most notably due to high rents. Sixty-five percent of first-time buyers surveyed by TD Bank said saving for a down payment has been a barrier to homeownership; that number rises to 74 percent among millennials.